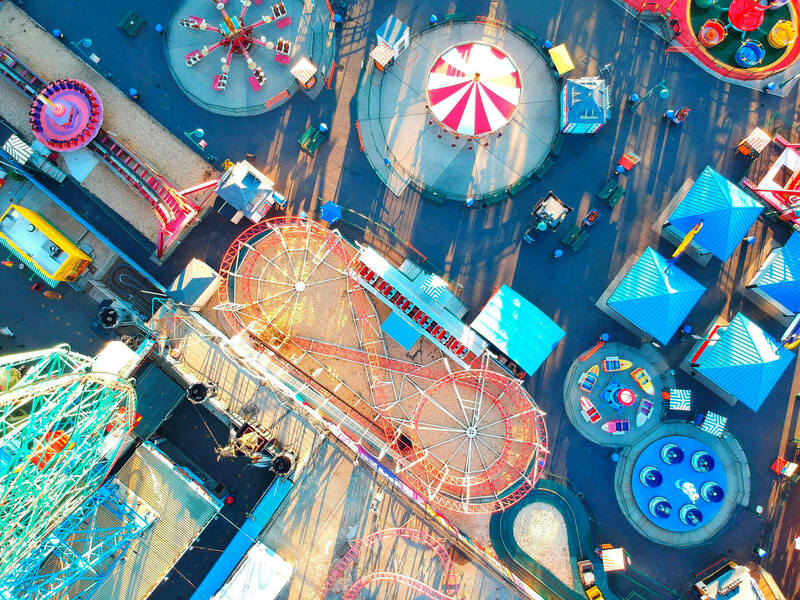 Planning your vacation rental marketing and distribution strategy are clearly no easy tasks. 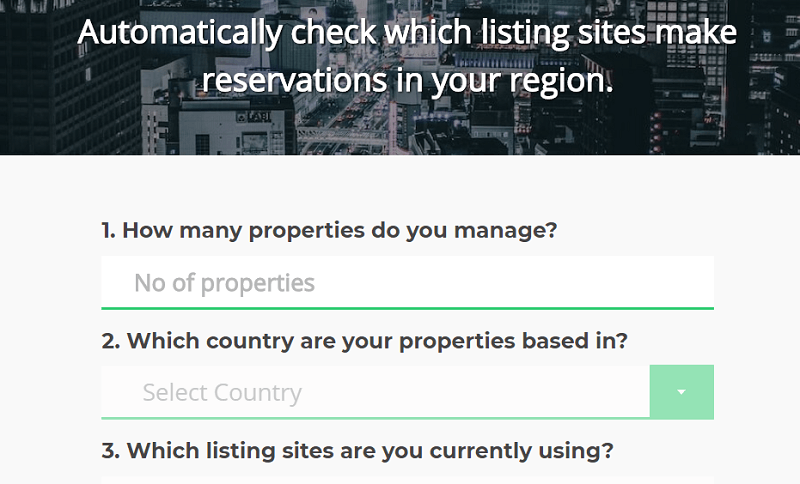 What if you could instantly check the performance of your vacation rental listing on Airbnb? What if you could find the right listing sites for your location? How about getting your hands on a full and free directory of innovative tech services? 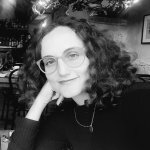 Yes, we have all of these answers in this article listing the top 6 health check tools to help relish the full potential of your vacation rental marketing. 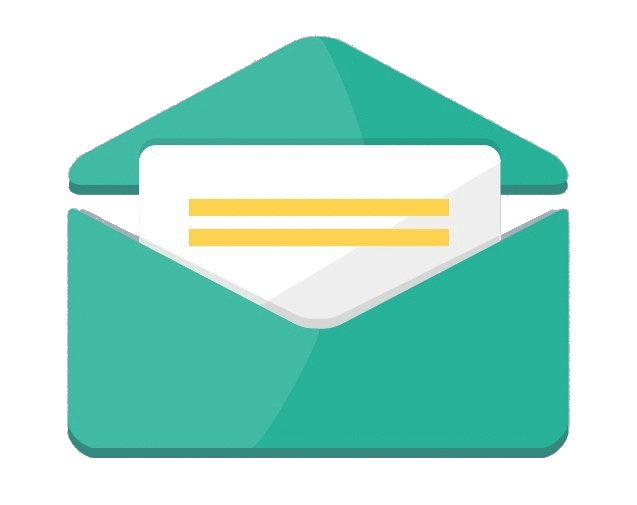 A must-have tool if you´re distributing your vacation rentals on Airbnb! Analyse instantly the key factors affecting your listing´s performance and undertake optimisation steps. 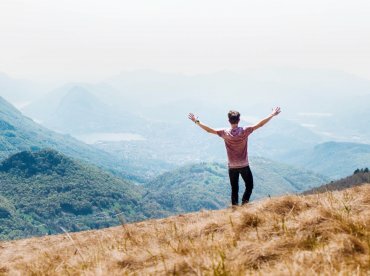 CheckmyVacationRental.com is the newest indispensable accessory for marketers. Are you advertising on the appropriate listing sites for your region? Do you know which websites are used by guests visiting your area? 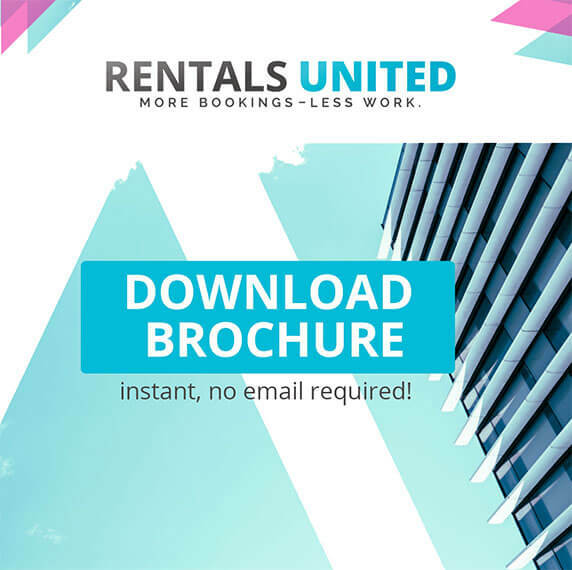 For the first time Rentals United has made the incredibly powerful data collected by the channel manager available to everyone completely free. Get More Vacation Rental Bookings is the one tool to really dig in to current and accurate booking data. 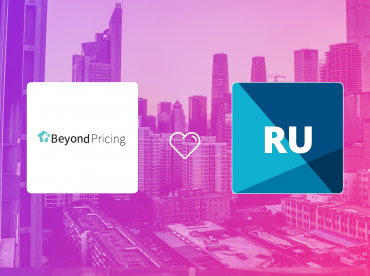 Discover which listing sites will get you more bookings based on your business model, location and ideal customer. 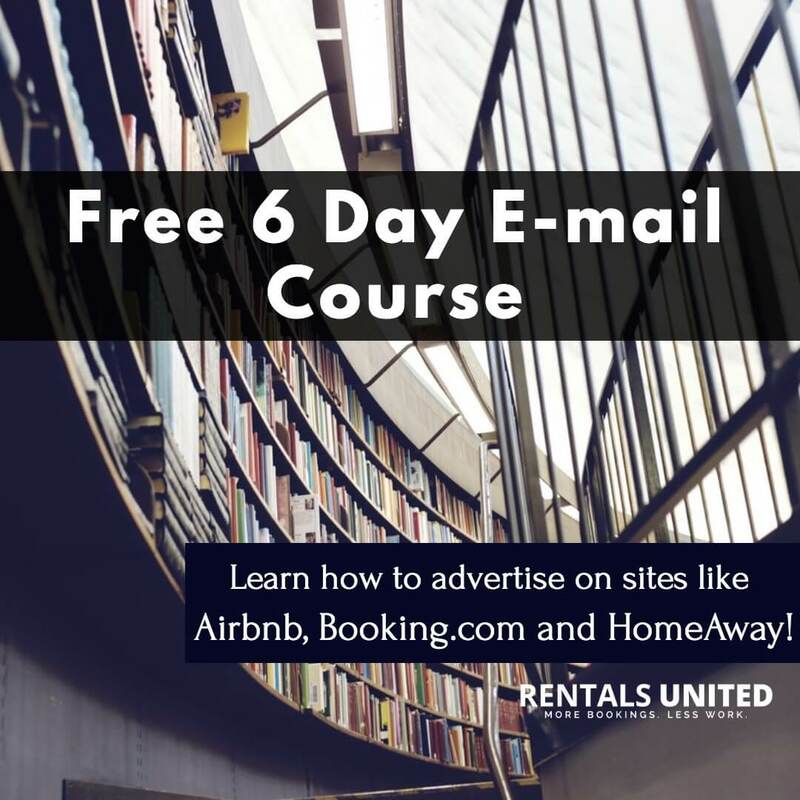 Would you like to advertise on niche vacation rental websites in 2018? Try the Channelizer to discover the ones that will bring you bookings. 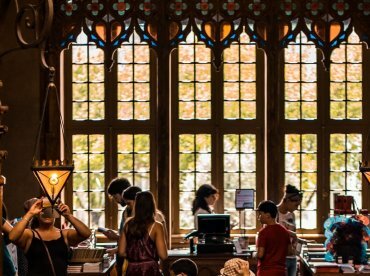 Property Management Systems centralise your bookings, automate daily tasks and will help you save time, especially when they are fully-integrated with a channel management platform. But with so many around which one should you choose? 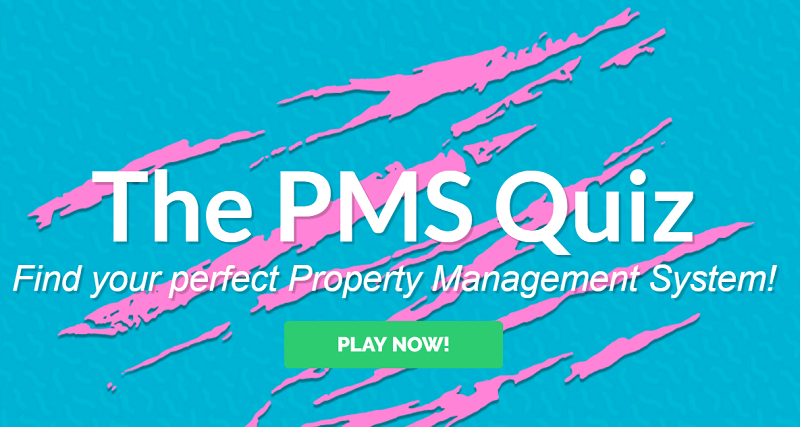 The PMS QUIZ is specifically designed to understand your unique business needs and suggest a Property Management Software for you. 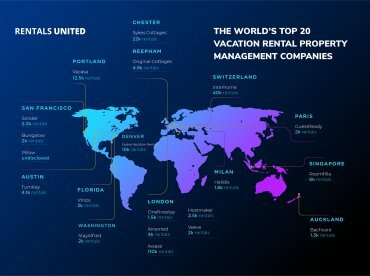 The ultimate guide to technology services worldwide celebrates its 3rd edition and brings together the innovative companies leading the vacation rental world. 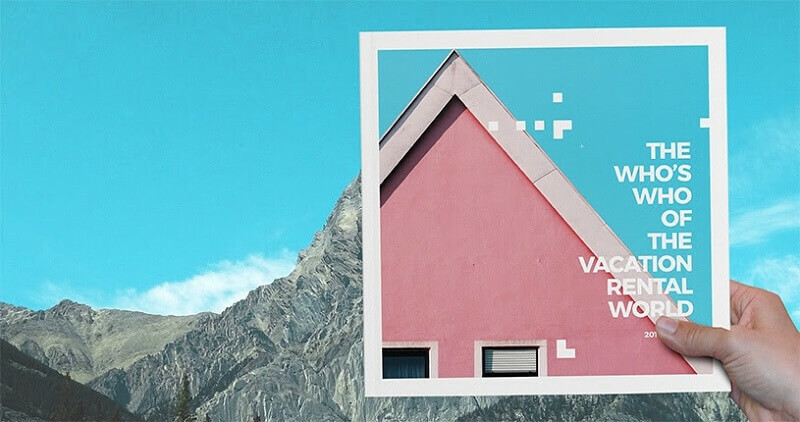 Curated with love by VrTech Events, the hub that brings together industry professionals, this 2018 edition of the Who´s Who of the Vacation Rental World features over 230 companies! 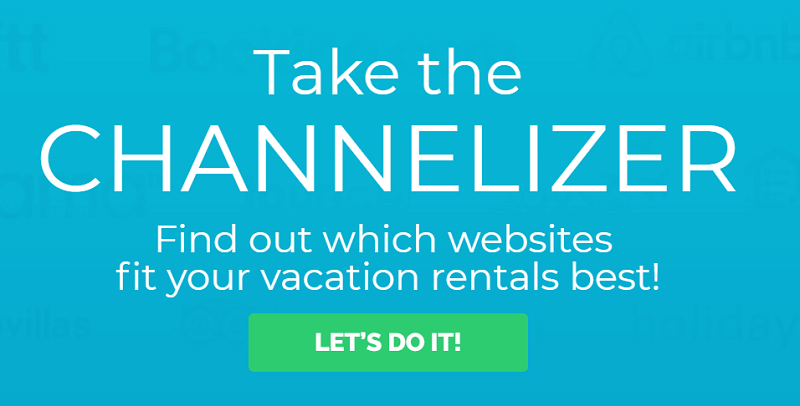 Do you know any other health check tool for your vacation rental marketing? Tell us in the comments below!